When assisted living food menus incorporate memory-boosting superfoods, it helps improve residents’ brain health and protect against dementia and Alzheimer’s disease. Superfood compounds are available as nutritional supplements. However, older adults are better off consuming the whole foods than taking pills, as superfoods in their natural forms are more easily absorbed and utilized by the body. As you plan your assisted living food menus, consider adding more of these nutritious – and delicious – memory-boosting superfoods. Studies show that consuming leafy greens, like spinach and turnip greens, can have a proactive effect on brain health. Broccoli, cauliflower and other cruciferous veggies are also considered to be memory-friendly superfoods. But researchers say that increasing the intake of any vegetables can slow the rate of cognitive decline in older adults. Omega-3 fatty acids, which are found in salmon, halibut, tuna and other cold-water fish, may help protect against memory decline. 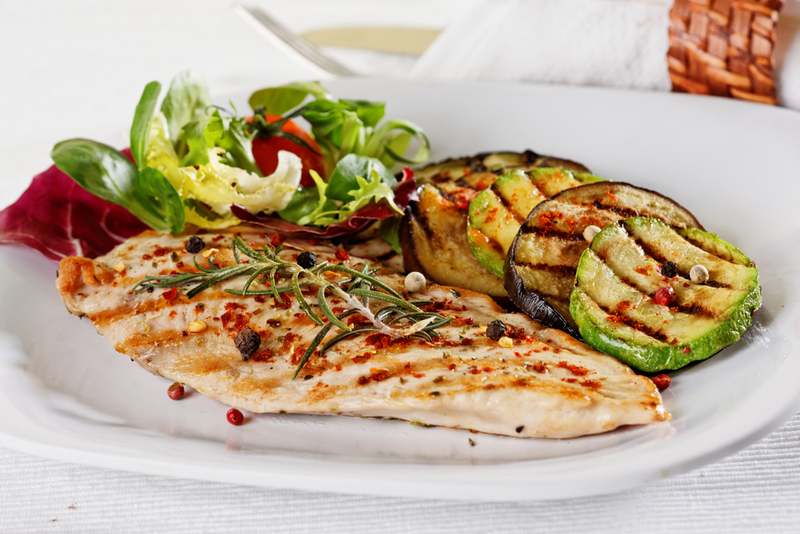 More research is needed, but serving more of these fish varieties in your senior care center food menus could be beneficial. Beans, flax seeds, and some types of grains and nuts are other superfoods with high levels of omega-3. Daily caffeine intake has been linked to increasing memory capacity and may even help reverse some memory impairments – so, that makes antioxidant-rich coffee a perfect option for your food menus. The antioxidants and compounds in coffee may also work to improve cognitive function. Chocolate and spices like turmeric, nutmeg and cinnamon have been shown to provide a similar brain health boost. 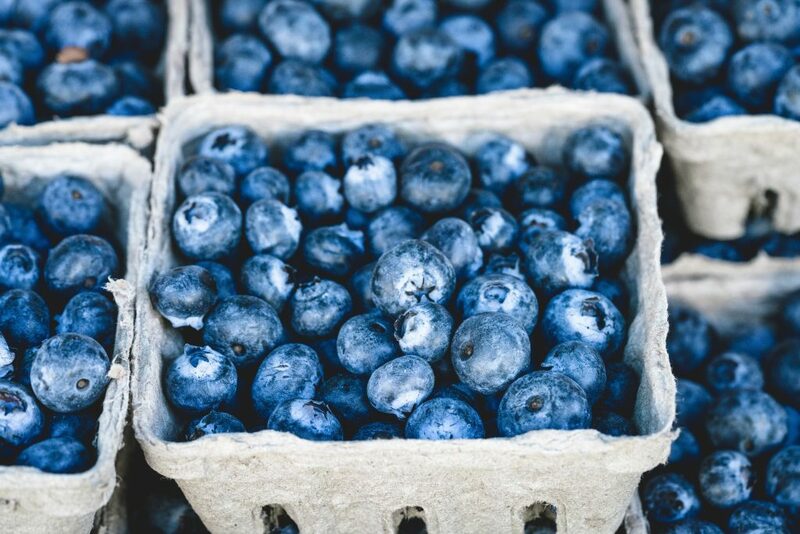 Researchers have also discovered some evidence that fruits packed with antioxidants might help with cognitive function in older adults with Alzheimer’s disease and conditions involving dementia. Raspberries, strawberries, blueberries and dark-skinned fruits like cherries and plums are excellent memory-boosting superfoods to use in assisted living recipe ideas for seniors. Scientists have found that using healthy oils in meals for seniors with dementia or Alzheimer’s disease might offer a memory-boosting effect. Further research is necessary, but coconut oil and olive oil contain unique compounds that might help protect senior brain health. 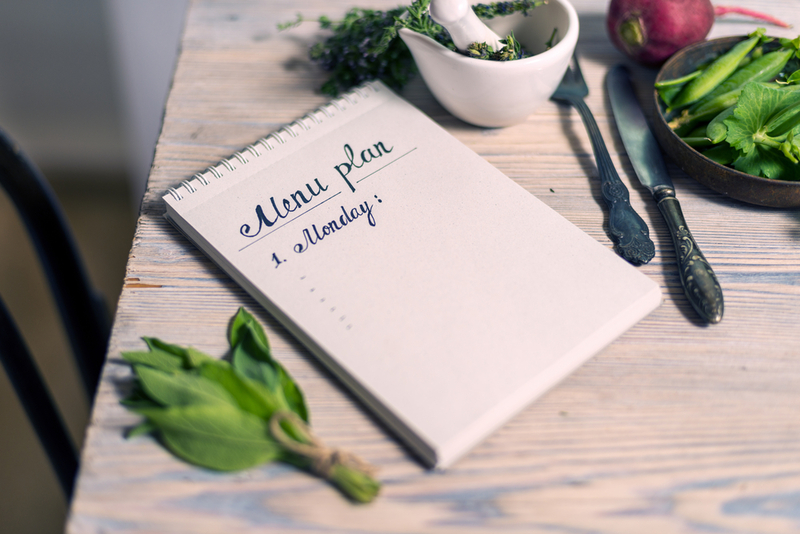 Are you looking for an easier way to plan dietitian-approved assisted living food menus? The Grove Menus meal planning software system is a cost-effective solution for meeting the dietary needs of your senior residents through delicious, easy-to-make recipes. The Grove Menus user-friendly suite of meal planning tools can help you with everything from incorporating memory-boosting superfoods and other nutritional powerhouse ingredients to tracking inventory, creating food prep lists and keeping your budget in check. For a complimentary, no-pressure demonstration of our software system for assisted living food menus and planning, contact us today. Is your facility’s food menu program celebrating National Grapefruit Month? If not, this may be the perfect time to highlight this tasty citrus fruit in some of your recipes. Grapefruit comes in several juicy varieties, offering a range of sweet and tart flavors. Of course, the fruit isn’t just delicious – it’s also packed with nutrition. Loaded with vitamins and vital nutrients, grapefruit provides a wealth of health benefits for seniors. Grapefruit is rich in vitamin A, which can help lower cholesterol, and vitamin C, which works to support the immune system. This fruit is also rich in lycopene, an antioxidant that has been linked to a reduced risk of cancer, heart disease and age-related eye disorders. Grapefruit also has fiber plenty of dietary fiber, which offers gastrointestinal and heart-health benefits. Traditional treatments include serving your residents grapefruit juice or whole fruit sections. However, these aren’t the only options for incorporating this sweet citrus into your food menu program. Salads and salsas are fresh options for showcasing grapefruit. Substitute it for pineapple, peaches or tomatoes in your regular recipes for a refreshing change. You can also use grapefruit in place of lemon or orange as a glaze for chicken or pork, or as a finishing touch to liven up the flavor of broiled fish. And, just like lemon or lime, this citrus can also be used to make custards, tarts, sorbets and pies. It also works well in cakes, cookies, muffins and other fresh baked goods. As tasty, nutritious and versatile as grapefruit is, the fruit isn’t well-suited for everyone. Fresh grapefruit and its juice can interfere with some prescription medications. This interaction can be dangerous, as it causes an increased amount of these drugs to be absorbed into the bloodstream. A chemical compound in the fruit blocks the enzymes that normally break down medications, which results in a greater level of the drug remaining in the body. 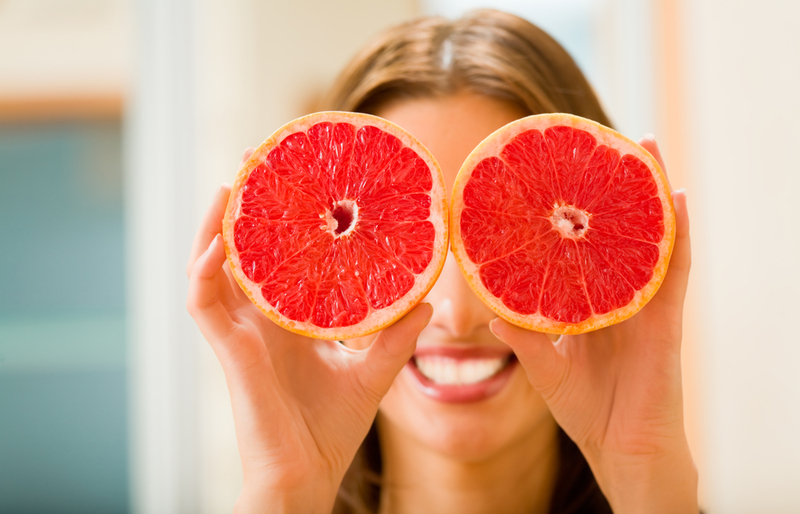 Consuming grapefruit several hours before or after taking medication may not result in any adverse effects. However, medical experts suggest that patients may be better served by avoiding the fruit entirely when taking certain drugs. Common examples of drugs that interact poorly with grapefruit include some types of statins, blood pressure medications, anti-anxiety drugs, blood thinners, anti-arrhythmia drugs and antihistamines. For any residents who take medication, check with their physician to verify potential dietary restrictions. Even if some of your facility’s residents must avoid grapefruit, special dietary issues don’t have to complicate your meal planning and preparation. 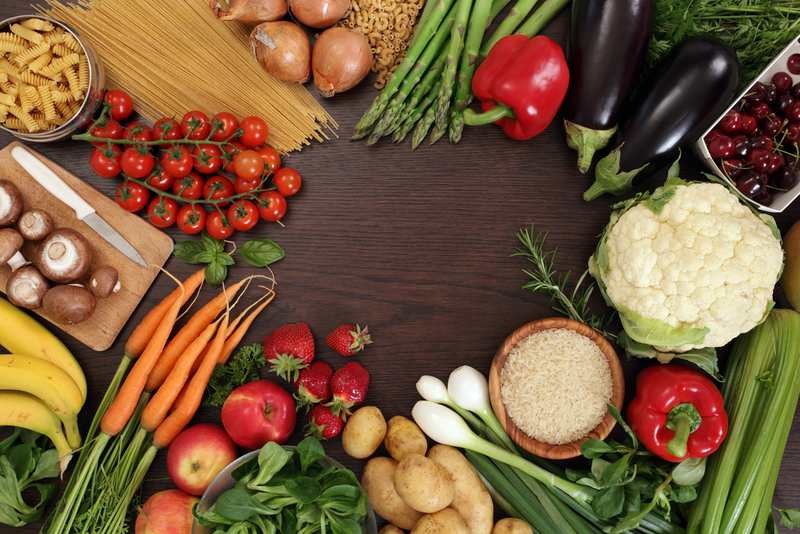 The Grove Menus program provides dietitian-approved recipes and food menus that can easily be adjusted to meet the dietary restrictions of your residents. For a complimentary demonstration of our assisted living food menu program, contact us today.